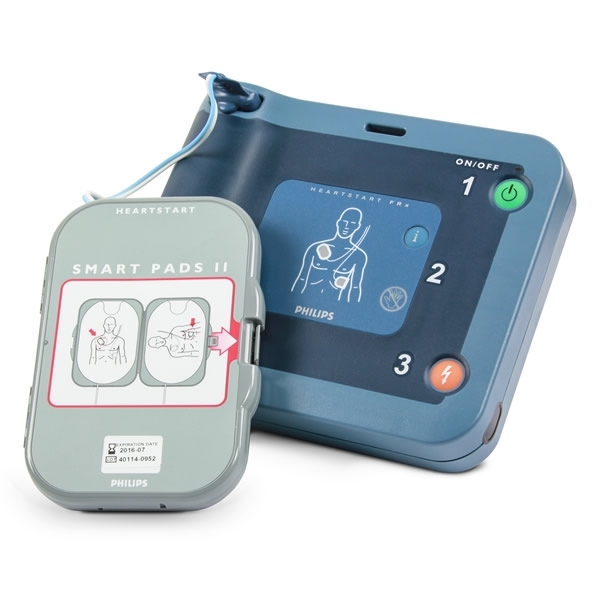 The Philips HeartStart FRx defibrillator offers an advanced Life Guidance feature which enables a trained or untrained responder to treat to a sudden cardiac arrest. 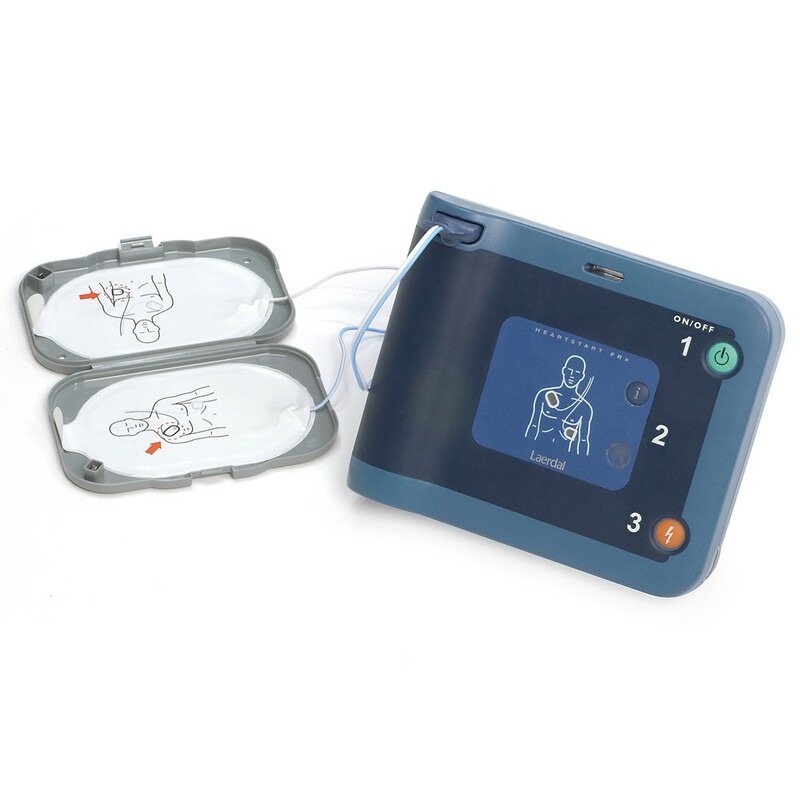 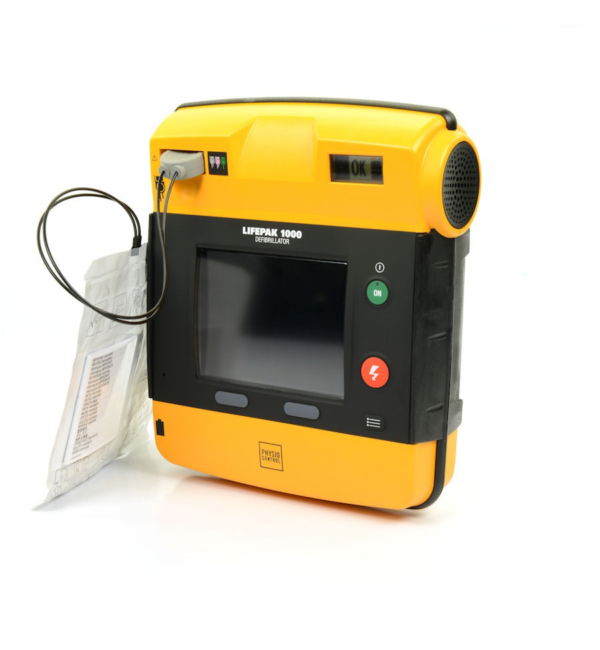 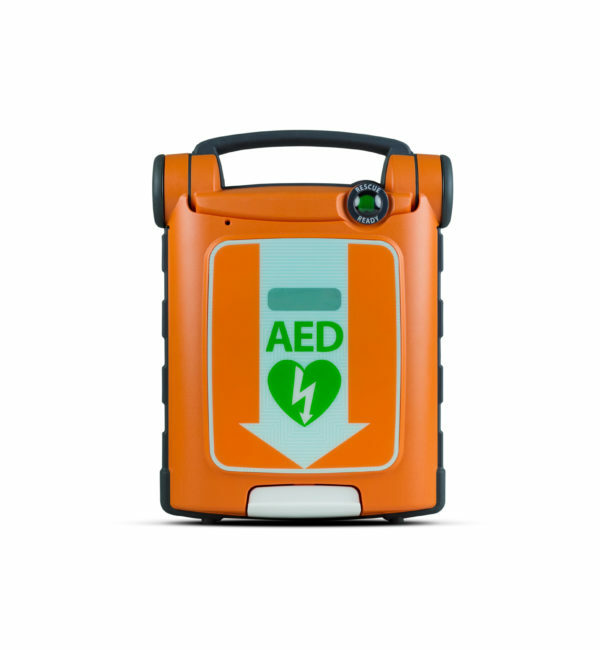 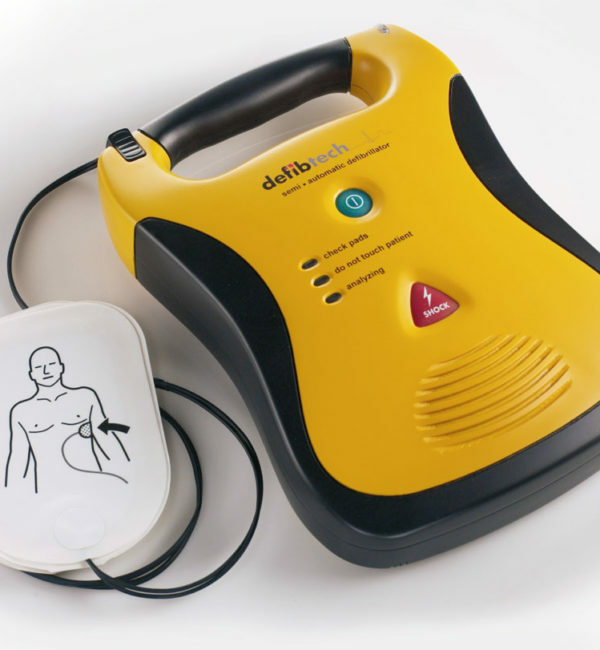 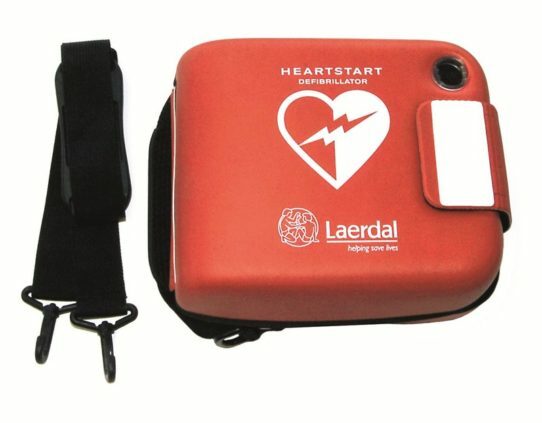 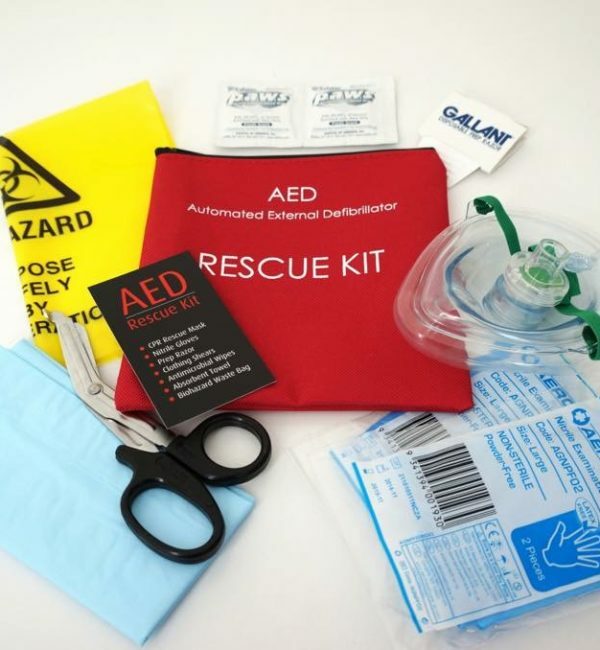 The defibrillator offers clear audible instructions and a robust design which is suitable for operating in all environments. 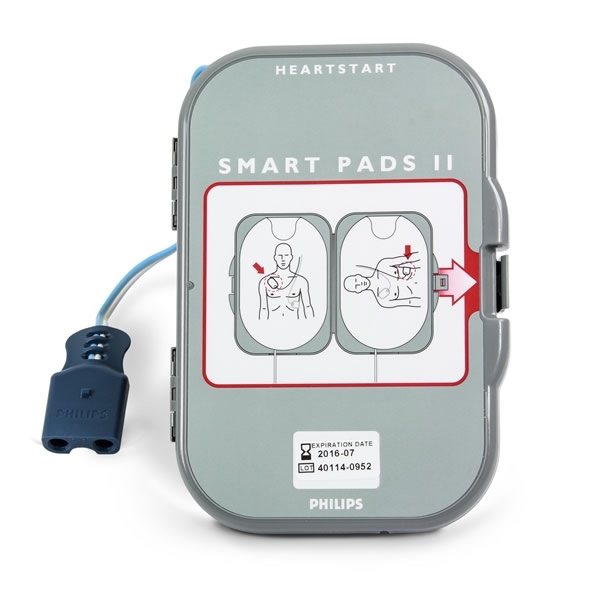 The pads supplied with your unit can also be used on infants. 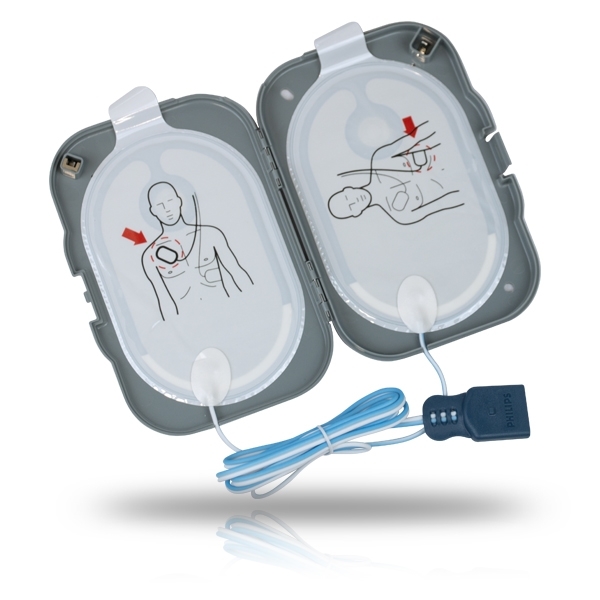 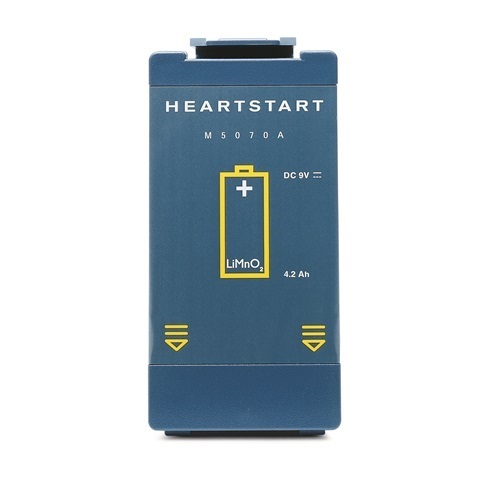 Simply insert your Infant/Child Key and the Hearstart Frx will adjust your rescue instructions and shock energy. 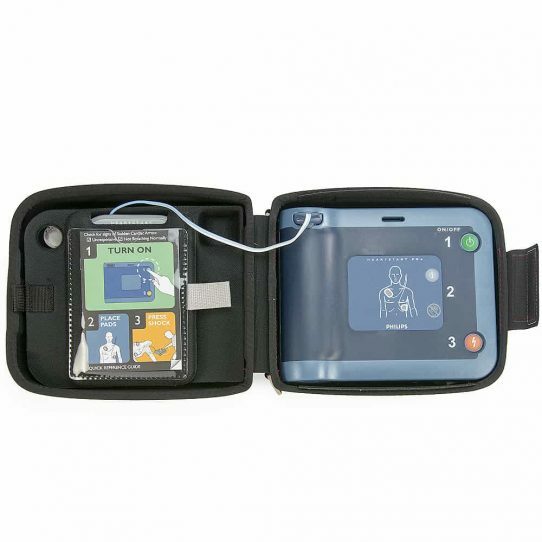 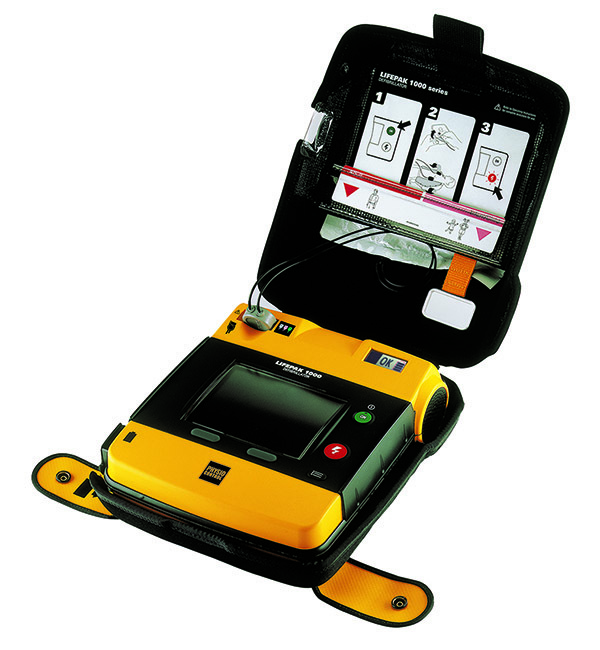 The FRx has a comprehensive inbuilt self-testing functions which performs in excess of 85 daily, weekly and monthly checks to ensure the AED is rescue ready. 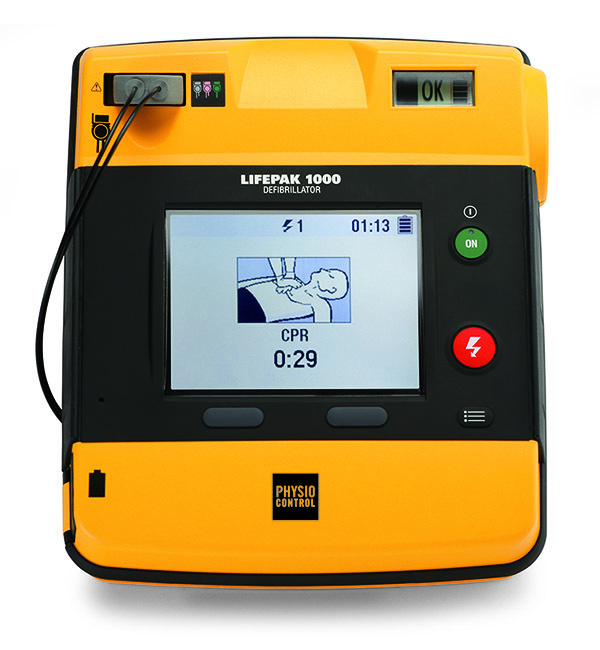 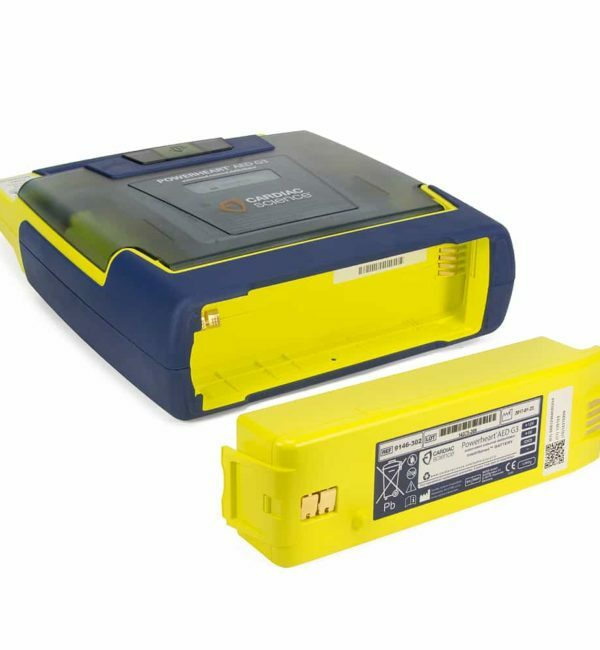 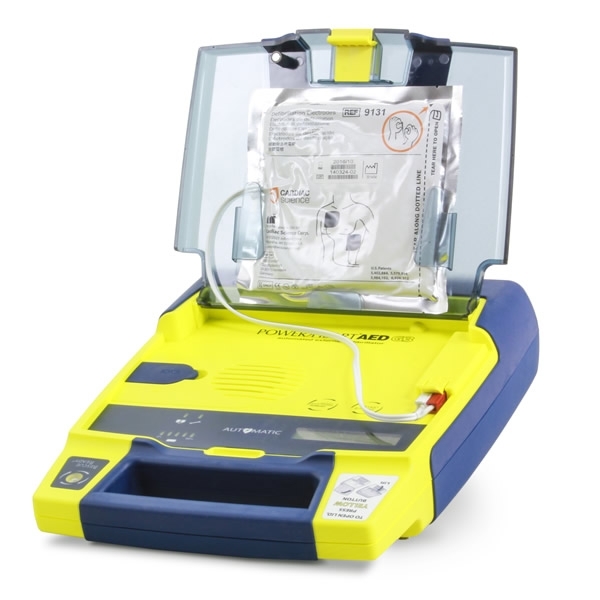 The AED can run for up to four years without replacing the battery.